We look forward to welcoming Gerd Leonhard to Mayo Clinic in Rochester on October 26 for the 2017 Rewoldt Lecture. The topic of the lecture will be "The Future of Technology and Its Impact on Direct Democracy". Click here to register. 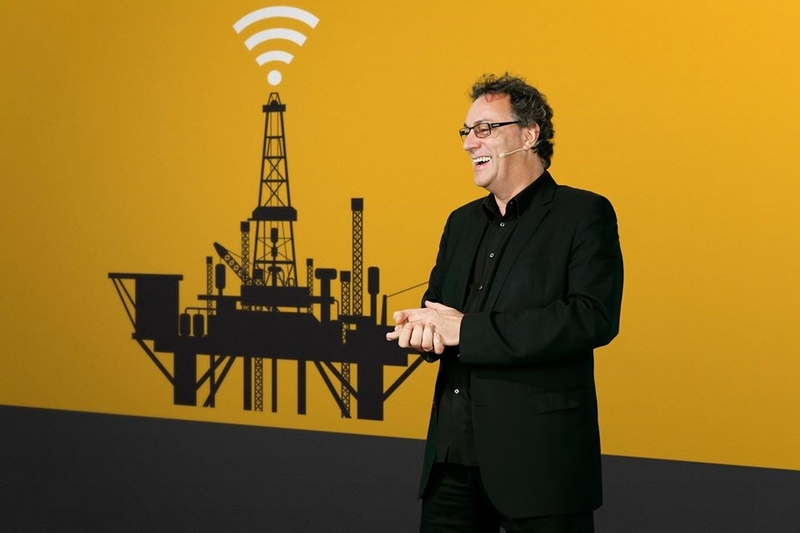 Gerd Leonhard is listed by Wired Magazine as one of the top 100 most influential people in Europe (2015). His work focusses on the future of humanity and technology, digital transformation, big data, automation, AI and robotics, media, content, marketing and advertising, telecommunications, culture and tourism, banking and financial services, government and leadership. Mr. Leonhard is a much sought-after speaker, having presented at more than 1,500 events in 50+ countries since 2005. His list of clients include Google, Sony, UBS, Mastercard, Unilever, Lloyds Bank, WWF, Nokia, The Guardian, Telkom Indonesia, Siemens, RTL, ITV, BBC, France Telecom, Orange, Deutsche Telekom, MTN, The Financial Times, DDB, Ogilvy, Omnicom, The EU Commission, Mandarin Oriental Hotel Group, VISA, and many others. He is a member of the Royal Society of Arts (RSA, London). He resides in Zürich, Switzerland.